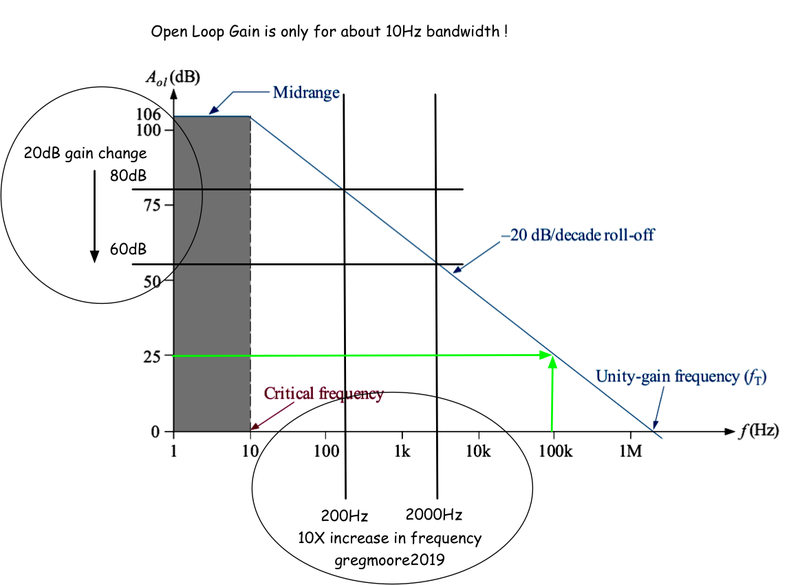 The average op amp has very low open loop bandwidth. 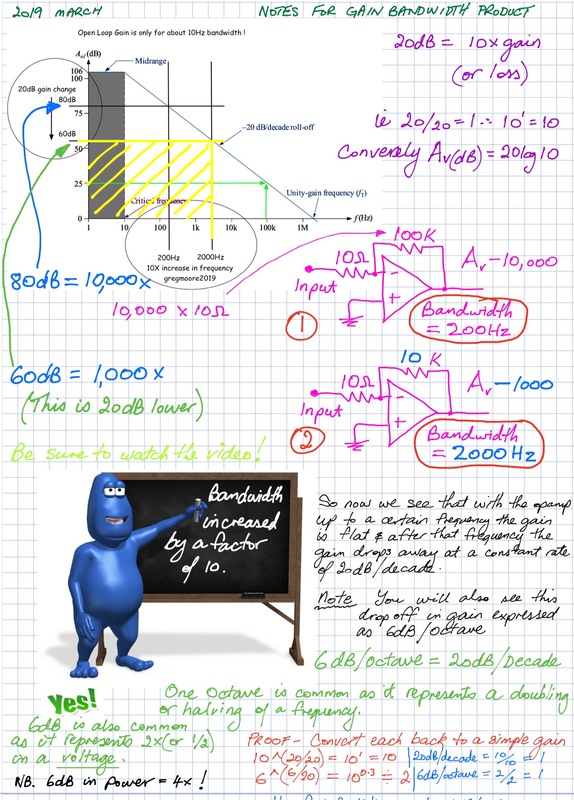 At a barefoot 200,000 X gain, the average op amp only has a bandwidth of about 10 Hz. 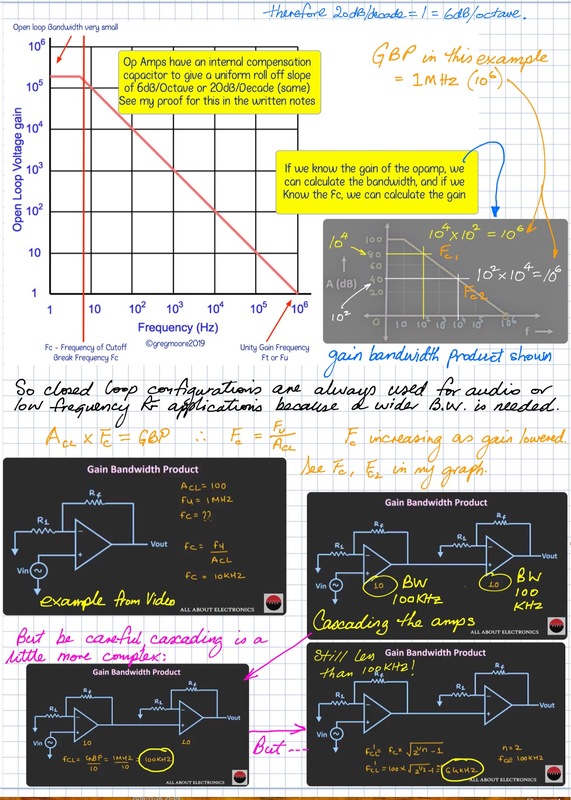 Using negative feedback with our op amp increases the bandwidth but costs us some gain.